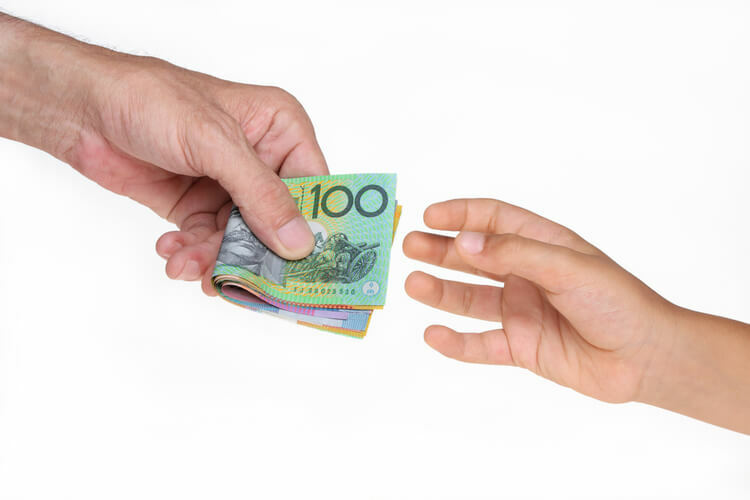 The Institute of Public Accountants has given the green light to a proposal which, if passed, may see thousands of Australian SMEs receive welcome tax relief. The economics legislation committee approved the enterprise tax plan, which, if passed, will reduce the corporate tax rate to 27.5 per cent for small businesses with an aggregated turnover of less than $10 million. IPA chief executive Andrew Conway commended the move, saying it would likely “pay for itself” over time. “The fact that the Senate committee has recommended to the government that it should proceed with the Enterprise Tax Plan Bill is a positive sign for business and economic growth,” Mr Conway said. “This will provide relief for many small businesses, improve their cash flow, enhance capacity to reinvest in their business and increase employment opportunity. The Australian economy is the winner,” he said. If successful before Parliament, the bill will gradually raise the threshold under which a reduced corporate tax is applied, so that by the 2026-27 financial year all corporate entities will be subject to a rate of 25 per cent. In this form, however, the bill faces considerable resistance from the opposition and may be subject to some negotiation. “Despite Labor’s opposition, we support the government proceeding with the bill and continue pragmatic negotiations to ensure it passes. If this means deferring tax cuts for larger entities to gain the opposition’s support for tax cuts for smaller entities up to $10 million, it should be considered,” said Mr Conway.